I’m offering piano lessons in and around Leichhardt for students of all ages and playing levels. I teach from my home studio on a C. Bechstein piano, and am also available to come to your place for a small additional fee. 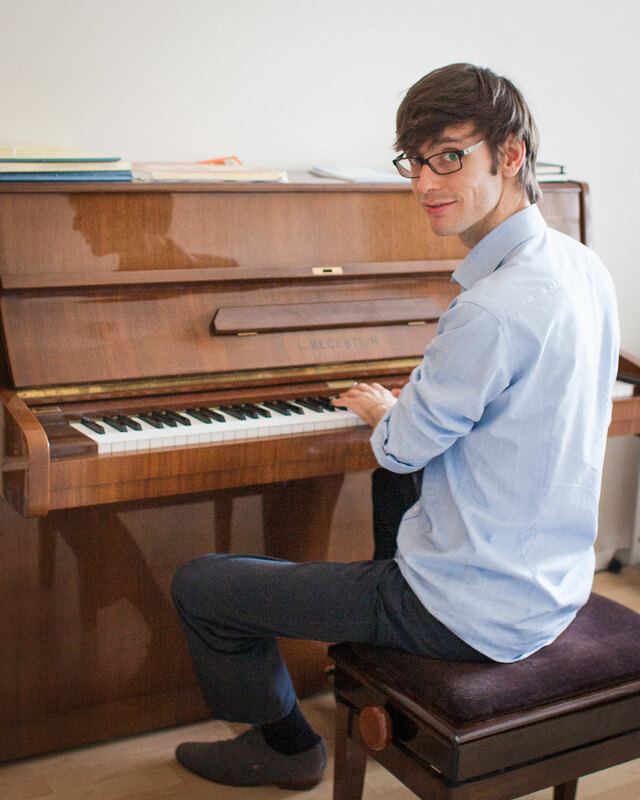 I graduated in jazz piano at the Conservatorium of Amsterdam in 2012. I have extensive experience in performing, accompanying and teaching various styles of music – jazz, pop, classical and music theatre. I teach jazz, pop and classical music from early stages to advanced. I tailor my lessons to every individual student, and pick books and songs based on your interests and capabilities. Feel free to call or email and have a chat!